I’m finishing the week of Spray Paint w/ these awesome spray paint projects & tutorials from some of my favorite crafty bloggers! As much as I would love to say I’ve spray painted everything, I haven’t but these projects are definitely on my to do list! Would you believe me if I told you the above wall decor was actually paper towel tubes? It’s true! 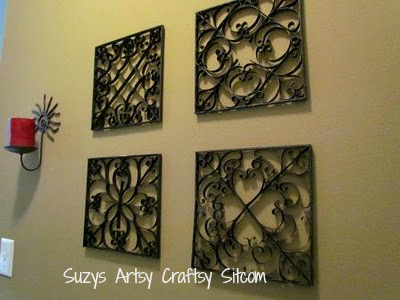 Suzy’s Artsy Craftsy Sitcom shares how to make these using the paper towel tubes and spray paint. She also offers the free patterns on how to do it! 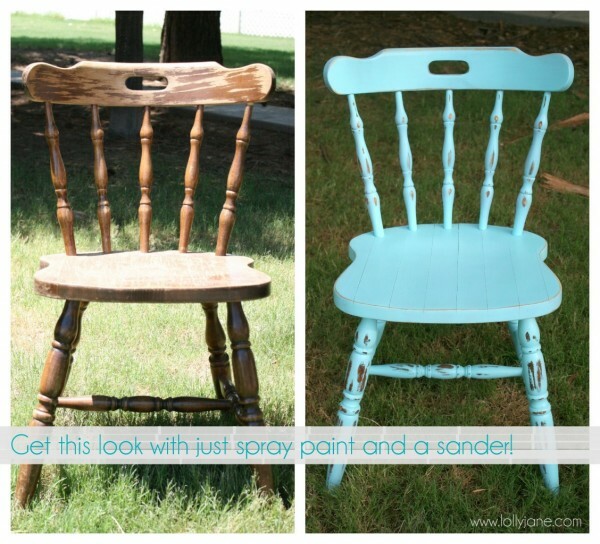 The girls at Lolly Jane show how you can easy you can create distressed look on furniture w/ spray paint and a sander. I haven’t tried this method of distressing, can’t wait to try it! 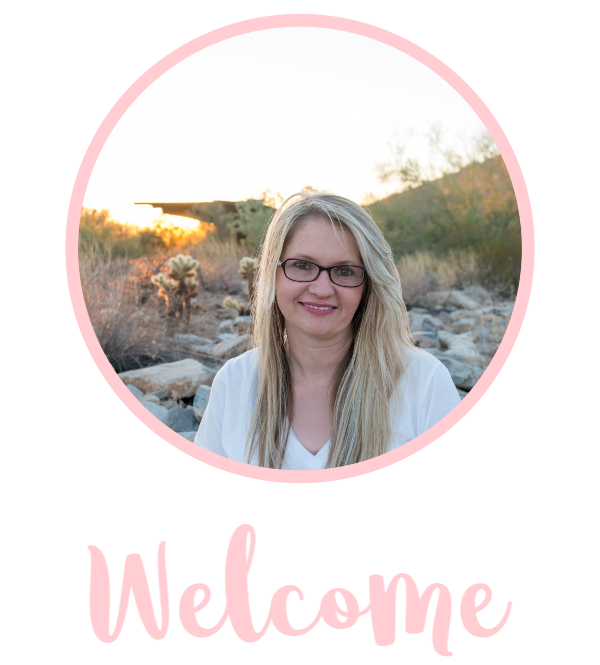 The V Spot Blog, a girl after my own cheap heart shares that you can save money on fancy tissue paper and in fact spray paint tissue paper! I’ve seen people make faux milk glass but I haven’t tried it, now i’m happy to have a source to do it! Saved by Love Creations shares this cute spray painted Chevron rug. I just bought a plain white rug from Ikea, I can’t wait to spray paint it now! 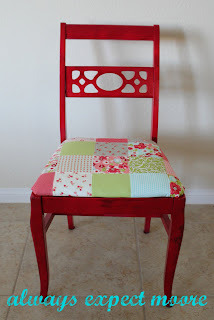 Have you ever wanted an easy way to completely makeover an old chair? Always Expect Moore shares how to do it include an easy way to recover the seat cushion! This is such a cute idea, spray painted baskets for decor from Better Life Bags! I see these all the time at thrift stores, can’t wait to try them! I love making things over from the dollar stores and Setting For Four shares how to make this w/ a place mat, a sharpie and some spray paint primer! 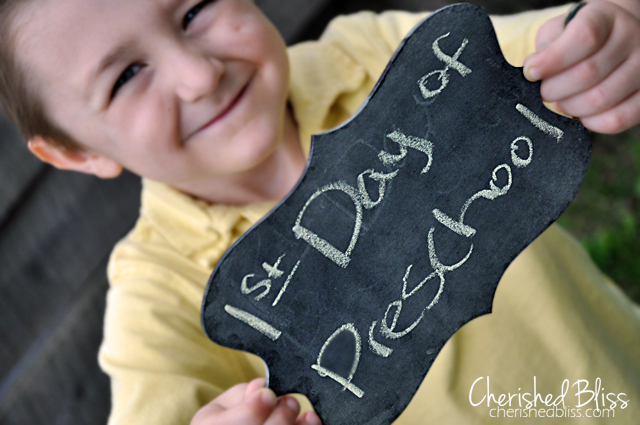 Can you believe I have never used chalkboard spray paint?! Cherished Bliss makes it look easy too in this tutorial!